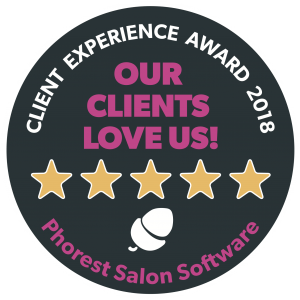 All our guests this month will receive a complimentary voucher to spend in salon, our way of saying thanks for your loyalty and support this year. 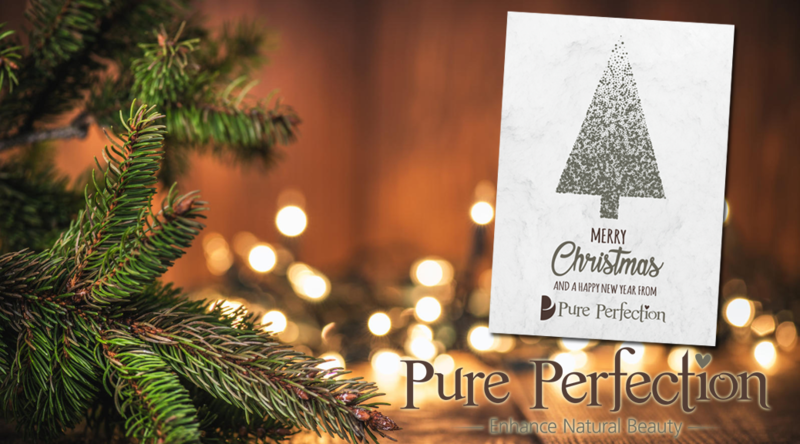 Looking for the ‘Perfect Christmas Gift’? 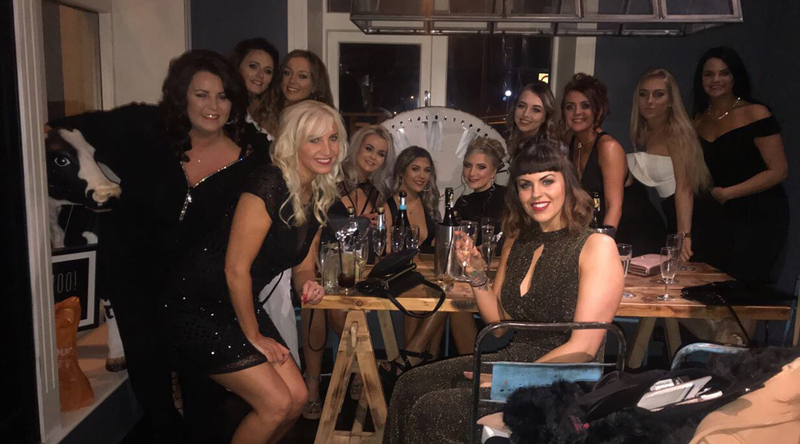 Our incredible and ever growing team of 12 had the pleasure of celebrating our works do at the fabulous Menagerie in Manchester. This year’s organizer Manager Tara did a fantastic job on the venue and food orders and Manager Adele for sorting all our safe transport. A special thank you from us. 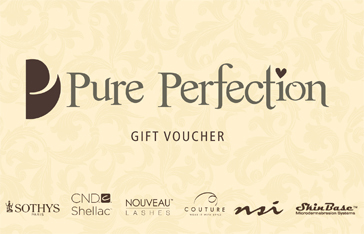 Six lucky winners will receive a Pure Perfection pamper package. 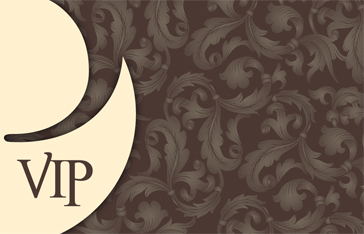 Due to the success of our new online booking system and 80% of bookings now being taken online. 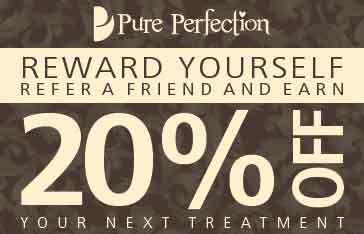 I CANNOT STRESS ENOUGH please book now for your Christmas treatments for the party season. 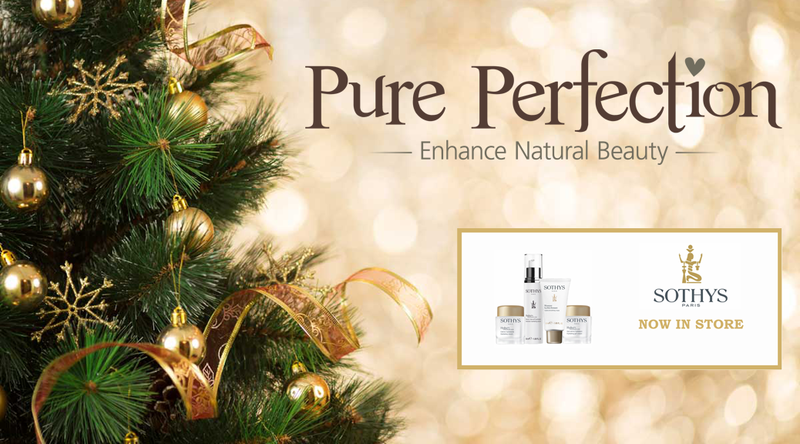 A Christmas gift that’s something special, let them choose their favourite treatment. 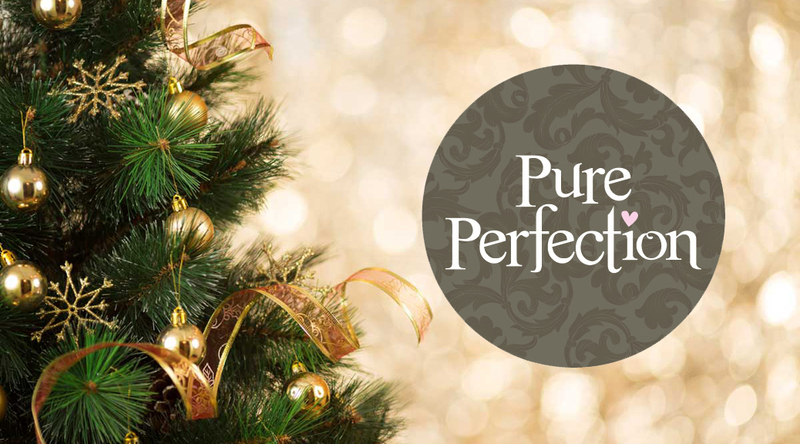 When it comes to gifts, nothing matches the variety offered by Pure Perfection. So instead of spending your festive season trying to come up with Christmas gift ideas for the people you care about, give our Merry Christmas Gift Voucher and let them make their own choice. Options range from as little as a file and polish to a full pamper day you can even come together. Take the stress out of selecting great Christmas gift ideas and cater for the whole family – we promise, they will love you for it. 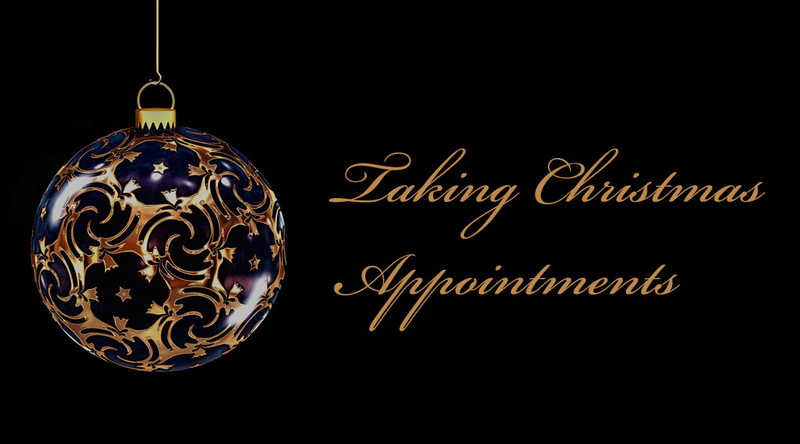 Pre-book your Christmas appointments now! 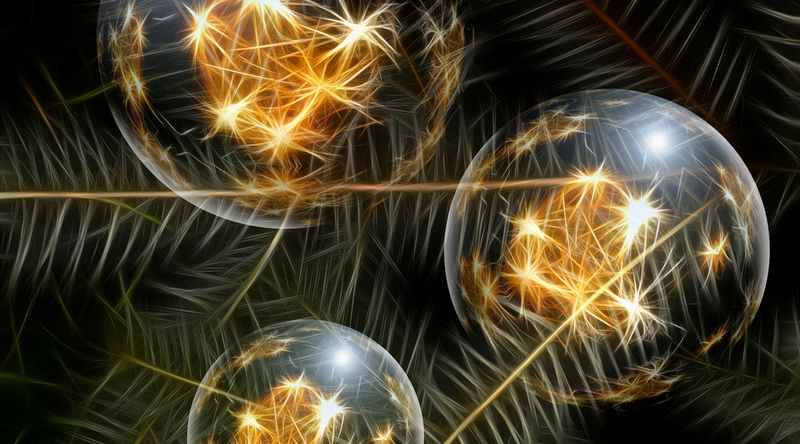 We are getting ever nearer to the Christmas party season, and appointments are filling up fast! 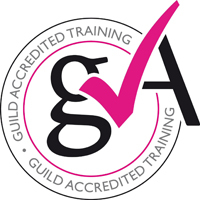 We would like to encourage you to start booking in for your Christmas treatments as soon as you can, to avoid missing out on the time and day which is convenient for you. 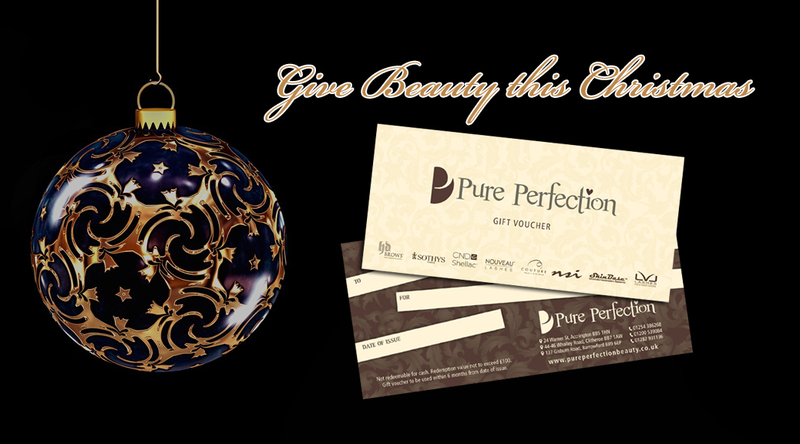 We are currently getting ready for all our Christmas gifts and don’t forget Pure Perfection vouchers for your loved ones. Salon opening hours over the Christmas and new years. 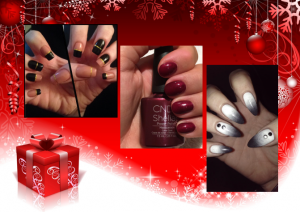 The perfect winter palette for your Christmas nails! Simple but very effective! Here are just a few of our winter shellac colours that are perfect for the festive season.